Sometimes supernatural mysteries need a shapeshifter's touch. 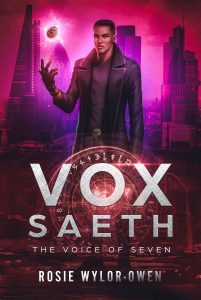 As a private investigator at one of London's only supernatural PI firms, Saeth Culver lives his dream every day. When witches, demons, and valkyries have nowhere to turn, Saeth takes up his talismans. Faced with the threats of nosy humans and vampires, sometimes it's all Saeth can do to escape in one piece. But the PI life is too good to have it any other way. Love reading fantasy and speculative fiction? Sign up for my newsletter and get the best fantasy, paranormal and supernatural reads into your inbox every month PLUS news on book freebies and giveaways by fantasy and paranormal authors! By submitting your information above, you are agreeing to receive email communications from Rosie Wylor-Owen. 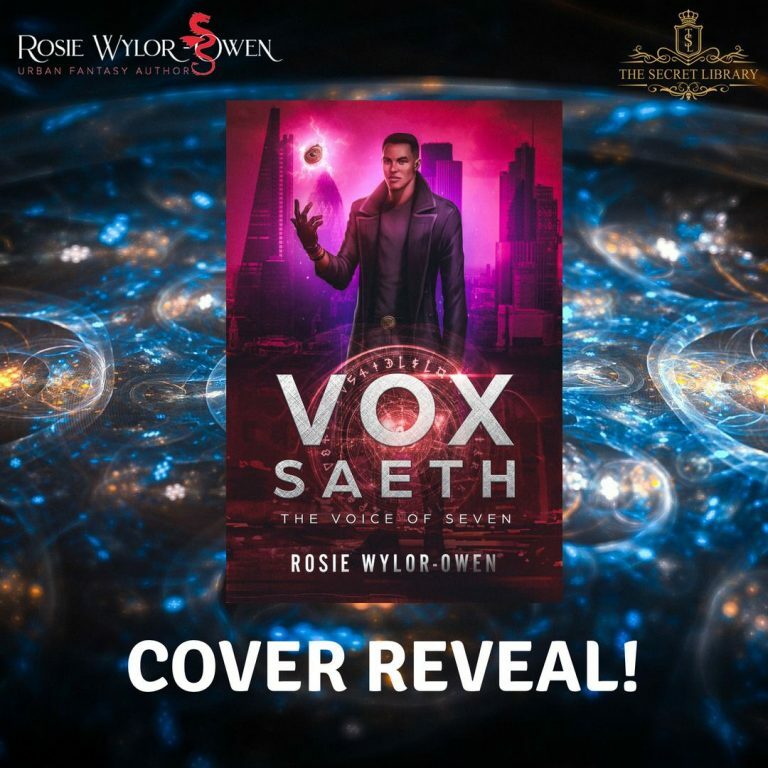 Copyright © 2019 Rosie Wylor-Owen Author – Designed & Developed by ZThemes.